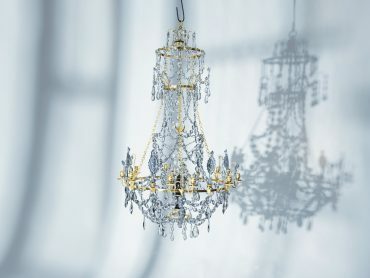 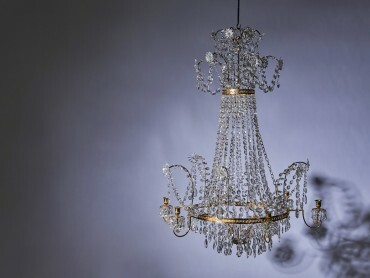 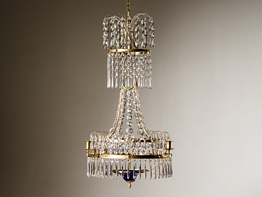 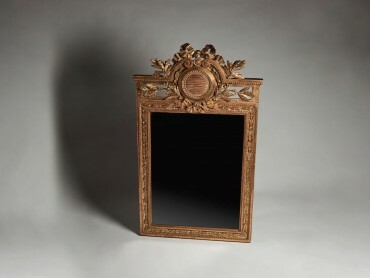 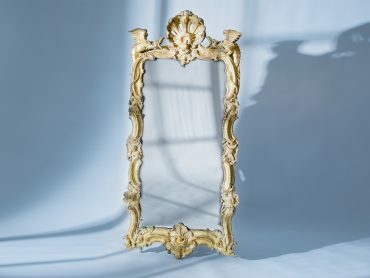 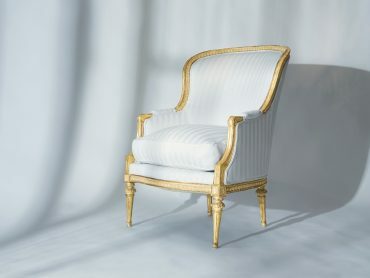 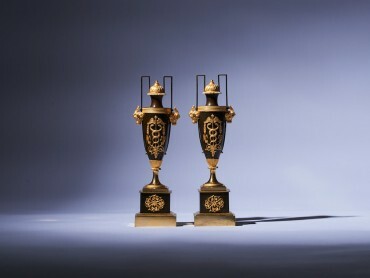 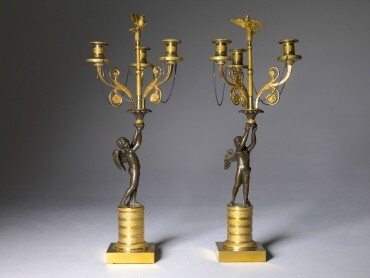 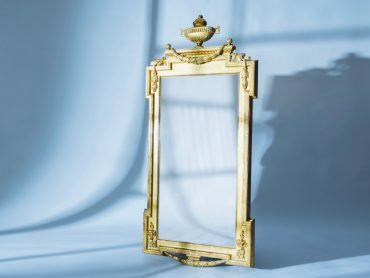 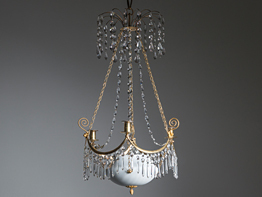 A Pair of wall lights, workshop of André-Charles Boulle circa 1715. 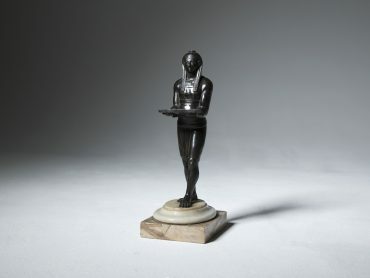 Grand tour bronze of Antinous, Italy early 19th century. 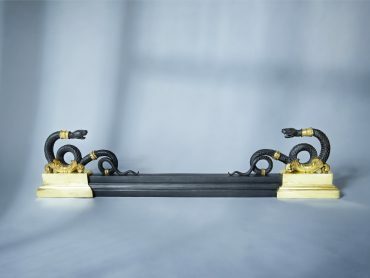 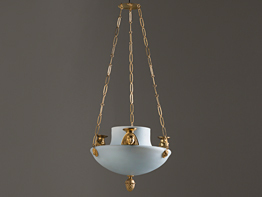 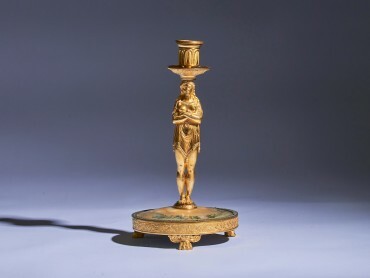 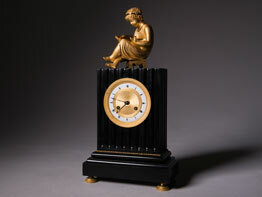 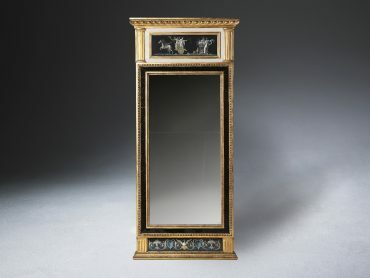 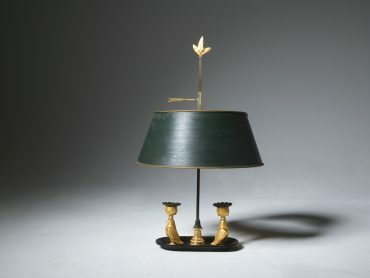 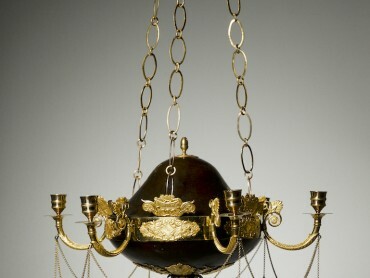 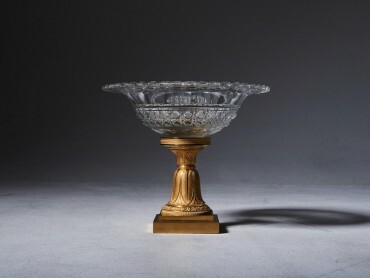 Empire ormolu-mounted and patinated bronze Fire fender ca 1805-1810. 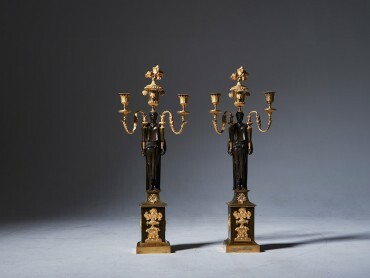 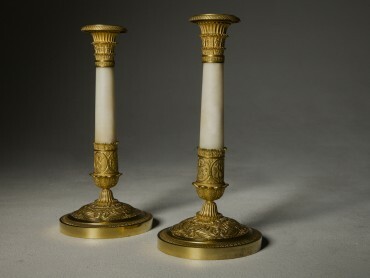 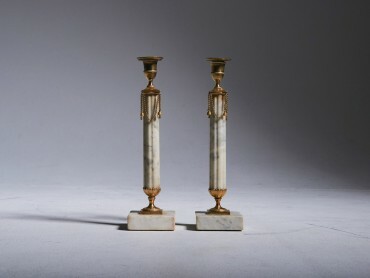 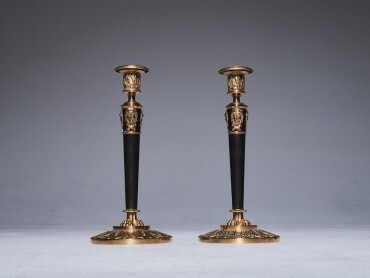 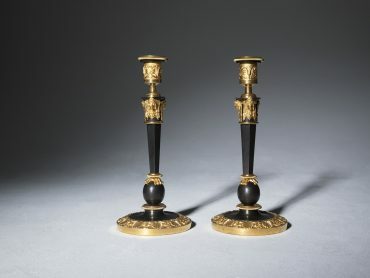 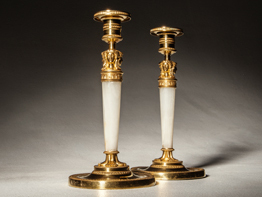 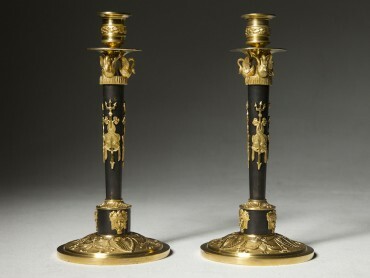 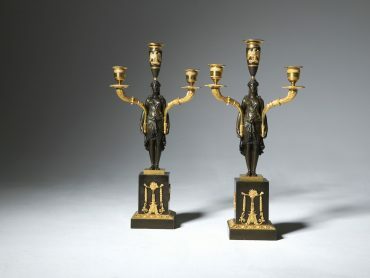 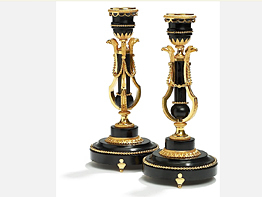 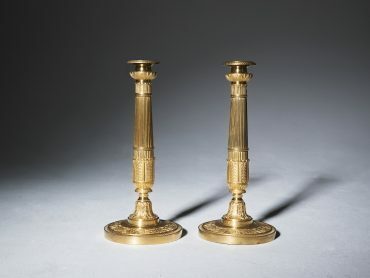 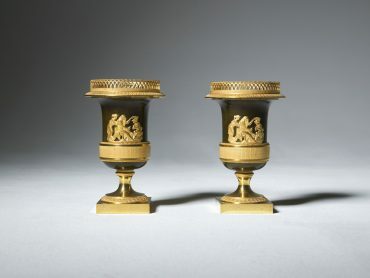 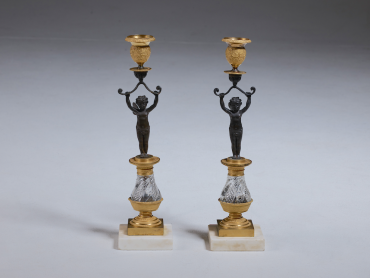 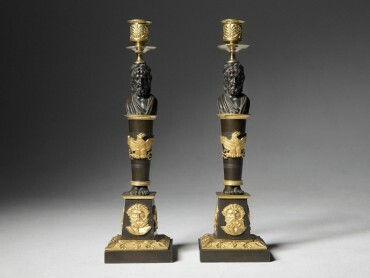 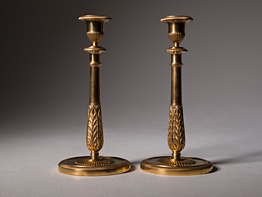 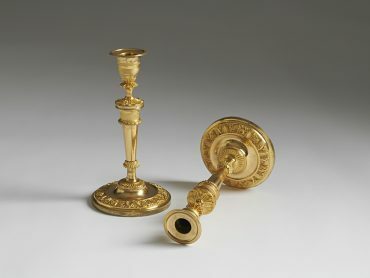 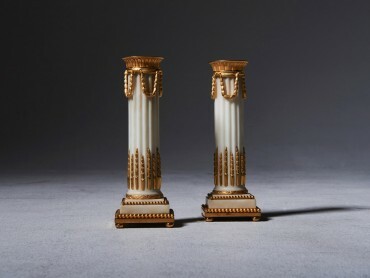 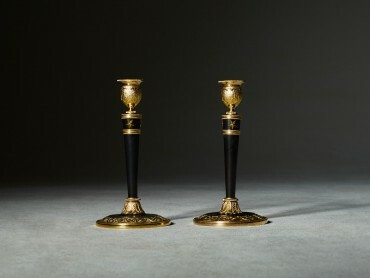 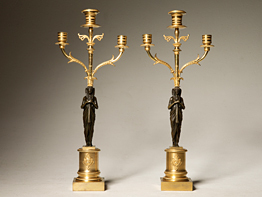 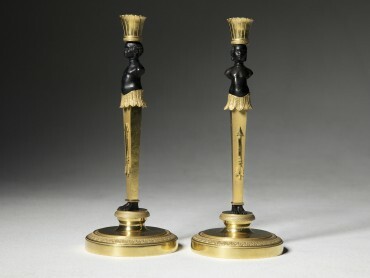 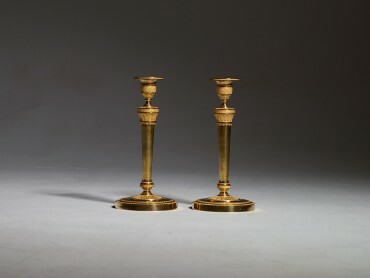 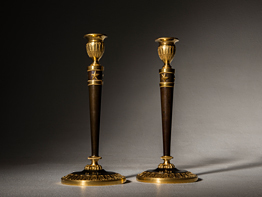 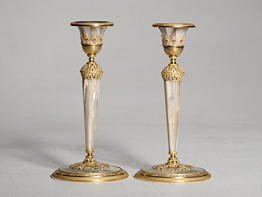 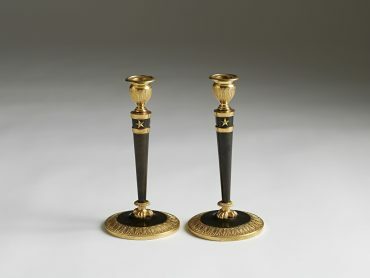 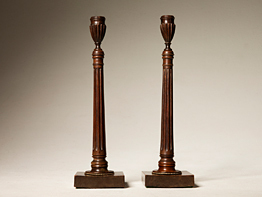 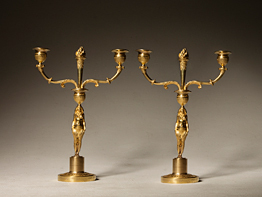 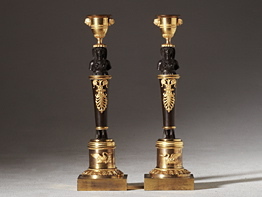 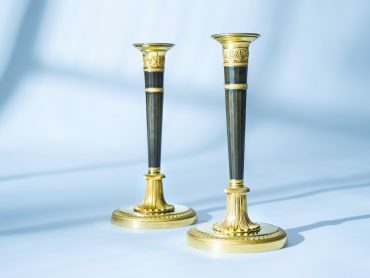 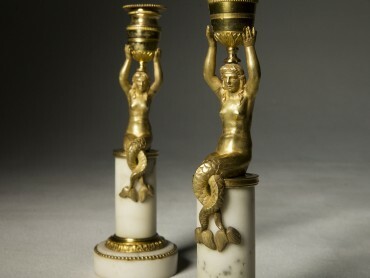 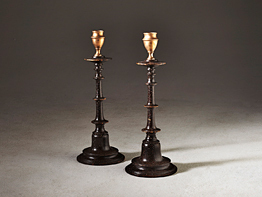 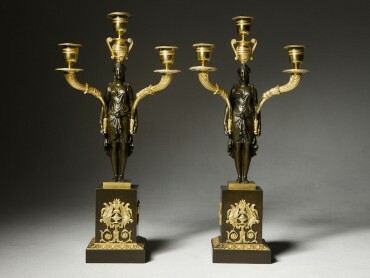 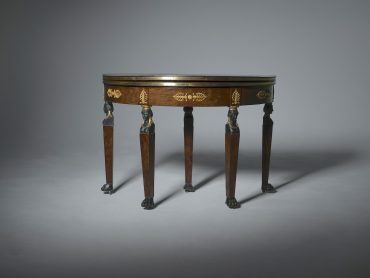 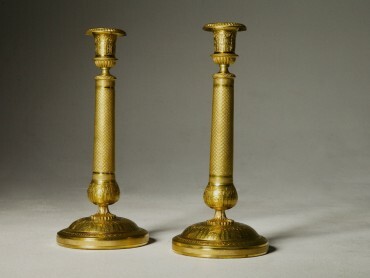 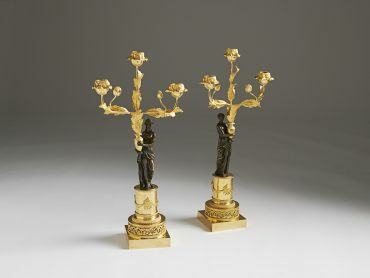 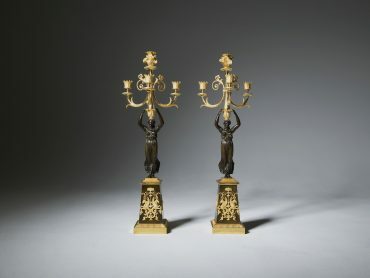 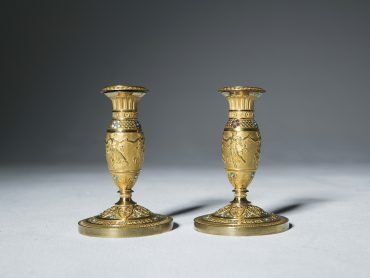 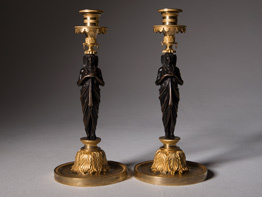 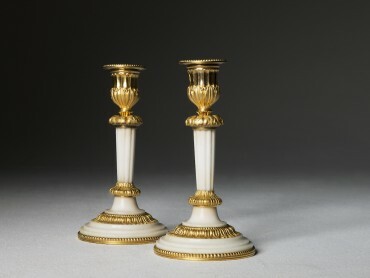 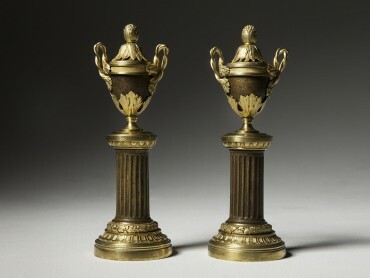 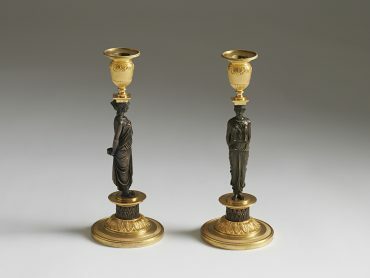 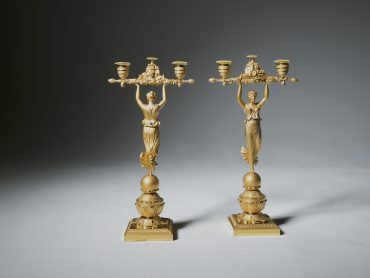 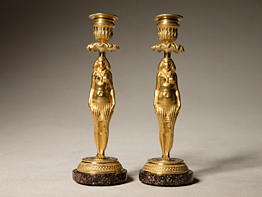 A pair of candlesticks In gilt and patinated bronze by Claude Galle paris circa 1809. 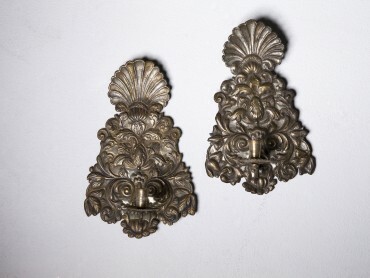 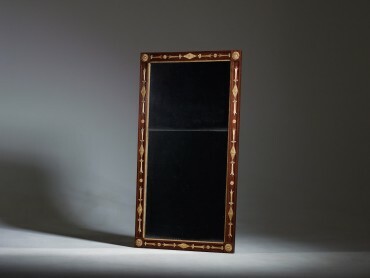 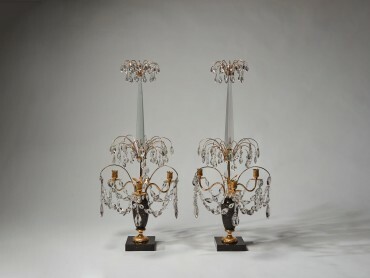 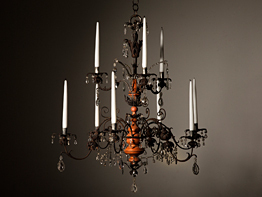 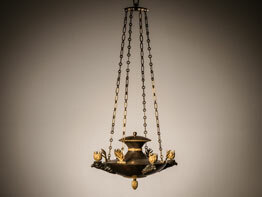 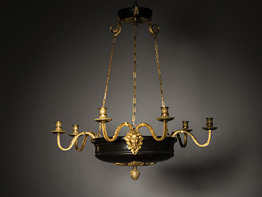 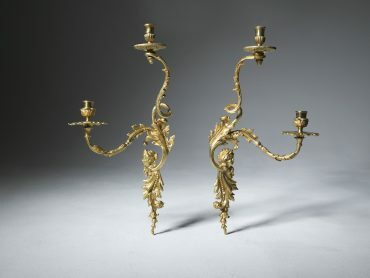 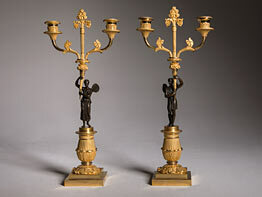 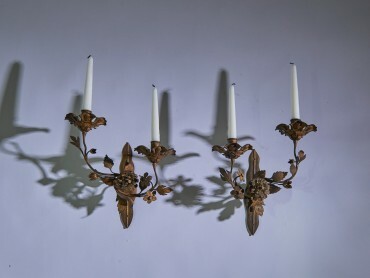 A pair of gilt wrought iron wall-lights, Italian circa 1750. 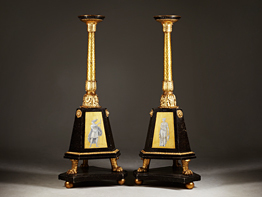 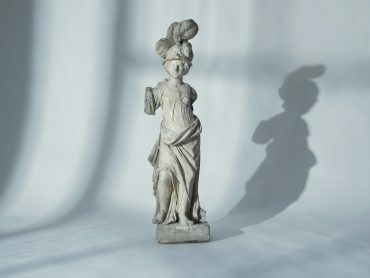 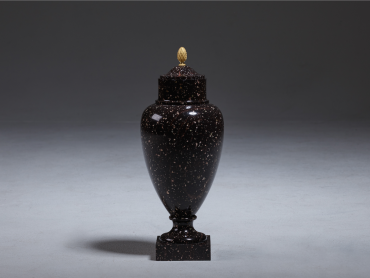 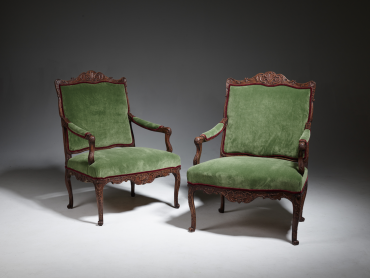 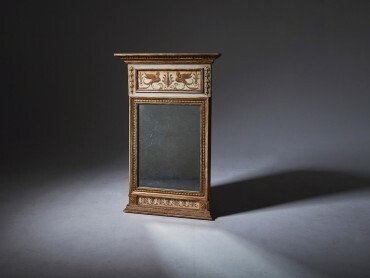 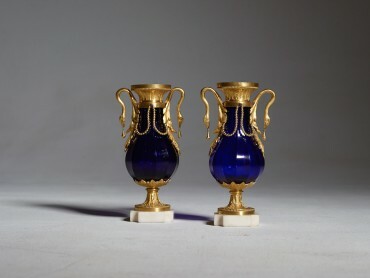 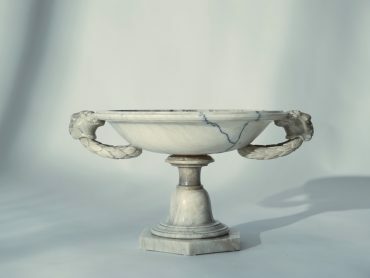 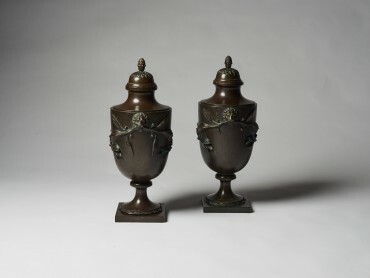 A pair of Directoire vases, Paris circa 1795. 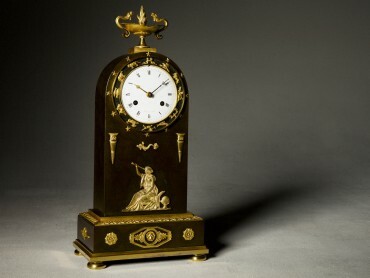 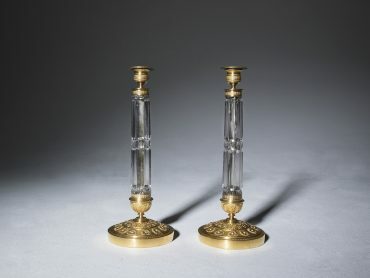 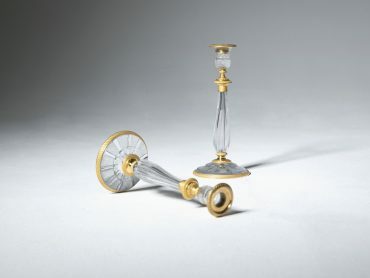 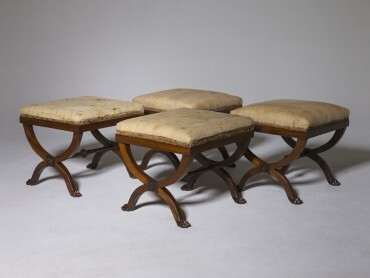 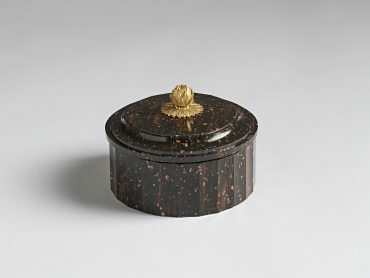 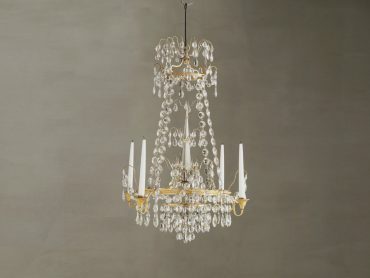 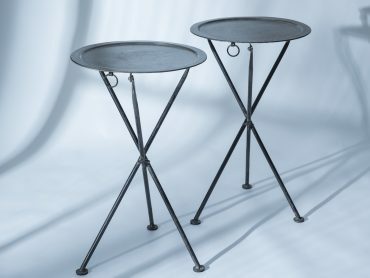 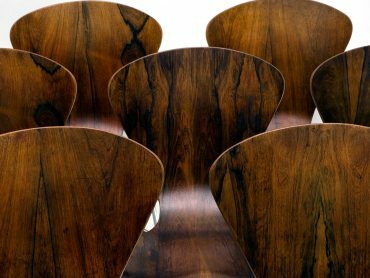 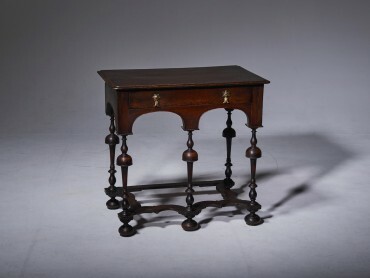 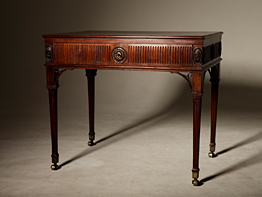 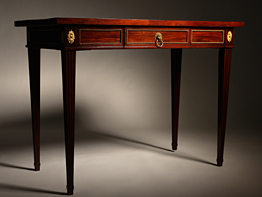 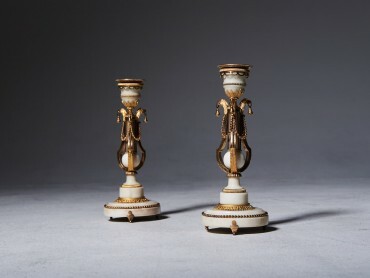 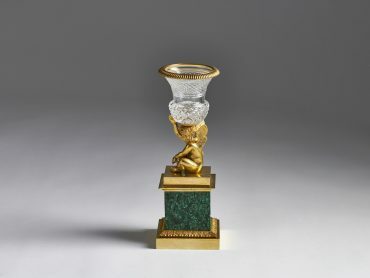 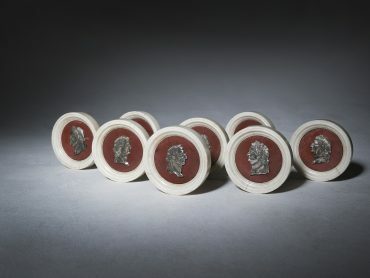 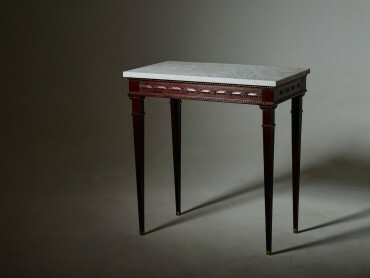 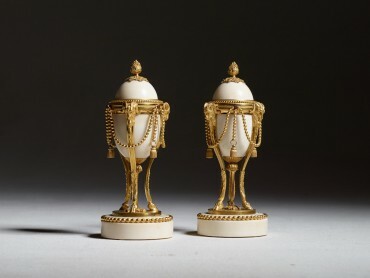 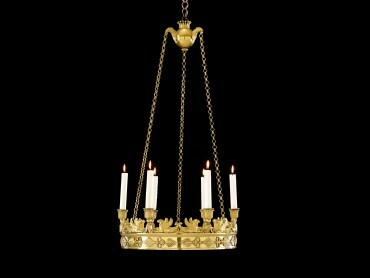 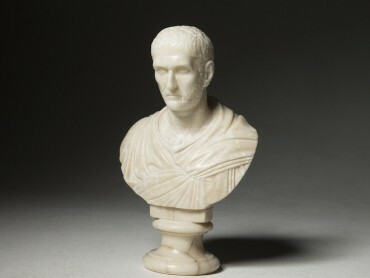 Torchéres late 18th century Possibly by Pehr Ljung.